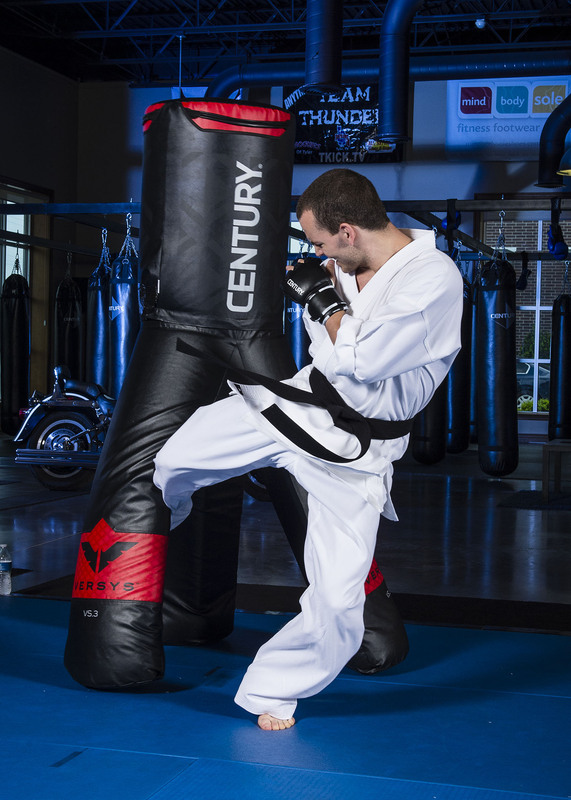 Some martial arts styles call for training bags with certain features, and, likewise, some bags were designed with a particular martial art in mind. You should also have a good idea of how you’re going to be using your bag before you buy one. 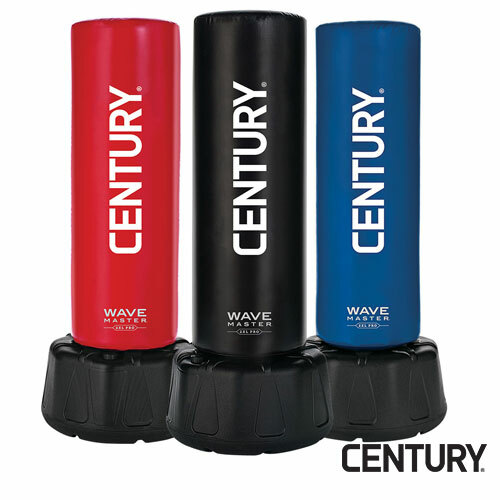 For example, a hanging heavy bag like the XL HydroCore Heavy Bag is would be great for someone wanting to improve their kickboxing power, while a bag with handles at the top like the Versys™ VS.1 or VS.3 is ideal for practicing grabbing and knee strikes. 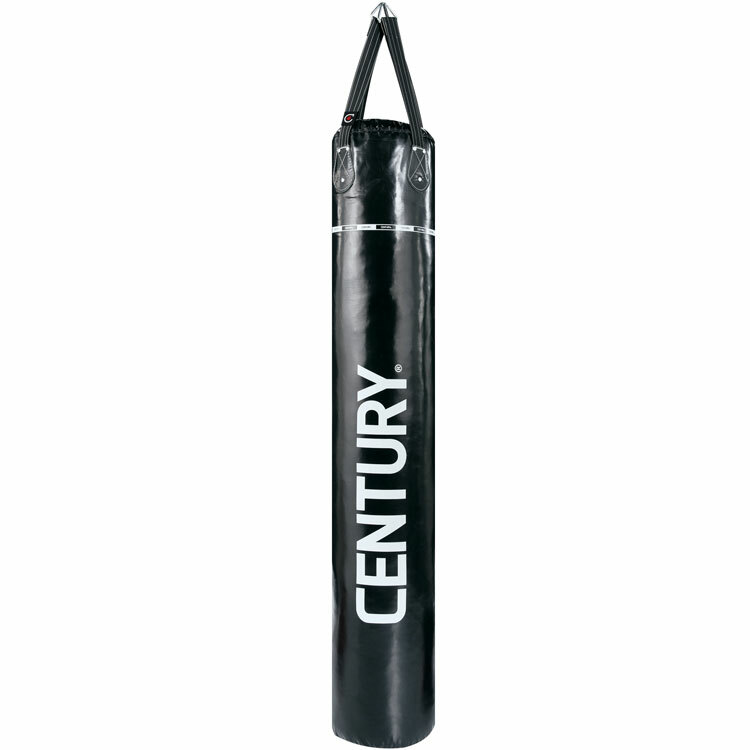 A speed bag is good for boxing training but is an inefficient kicking target. 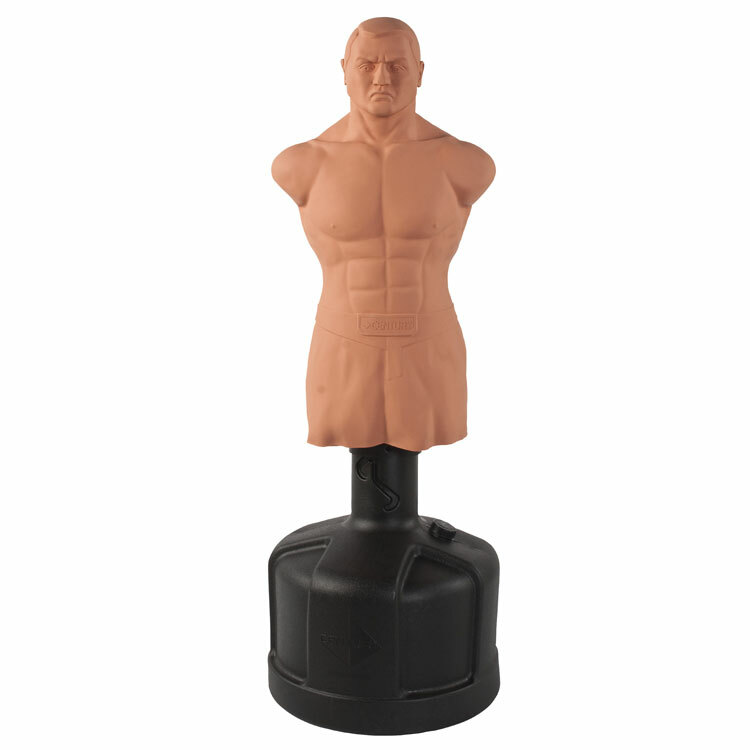 And someone who wants to learn Krav Maga, judo, or any other art with throws and groundwork, would get the most benefit out of a grappling dummy like the Versys™ VS.2. 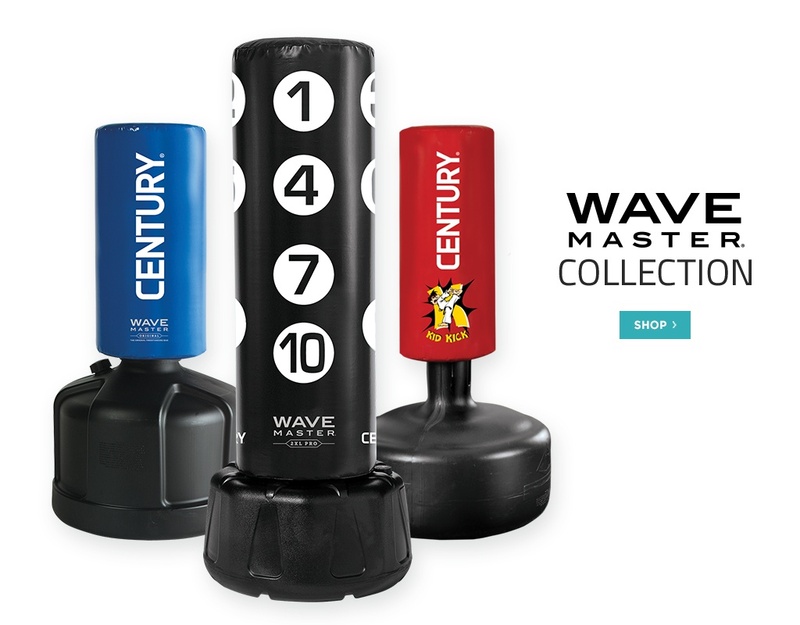 Some other bags designed with a specific art or age group in mind include the Taekwondo Wavemaster®, Youth Powerline Wavemaster® Jr. , and Kick Kick® Wavemaster® or Lil’ Dragon® Wavemaster®.